UK-wide locations for holiday cottages. Special prices on Arb Powertool System and Arb Bundles for AA Members. Datatag – significant theft deterrent and invaluable recovery aide - class leading security marking technologies for farm machinery, ATVs, trailers and power tools. Datatag has been protecting personal and company property for nearly 25years and is the chosen technology partner for the successful CEA/AEA security marking scheme - CESAR. Datatag has developed systems to protect 4x4 vehicles and trailers as well as smaller items such as ATV’s and power tools. Individual Members: When AA Members switch to Ecotricity they will donate £25 per fuel to the Association and give you £10 off membership. Approved Contractor and Corporate Members: Will receive discount on Ecotricity membership and a donation to the Association based on the size of your company’s annual consumption. Ecotricity is a renewable energy company supplying green energy to 96,000 homes in the UK. They are based in Stroud, Gloucestershire and were the world’s first green electricity company. Choosing green energy makes the biggest difference to fighting climate change - switch to green electricity and green gas for your home or business. Arboricultural Association members benefit from 5% off at Forest Holidays! Use code ARB5 at checkout to redeem in 2019 at www.forestholidays.co.uk. Luxury cabins with hot tubs; exclusively on Forestry Commission land. Just quote ARB5 at checkout. From marshmallow melting to woodland den building, surround yourself with nature in your cabin in the heart of Britain's beautiful forests. Wander in the woods, explore historic villages, and even unwind in your very own hot tub. Enjoy £50 off your first holiday with us. 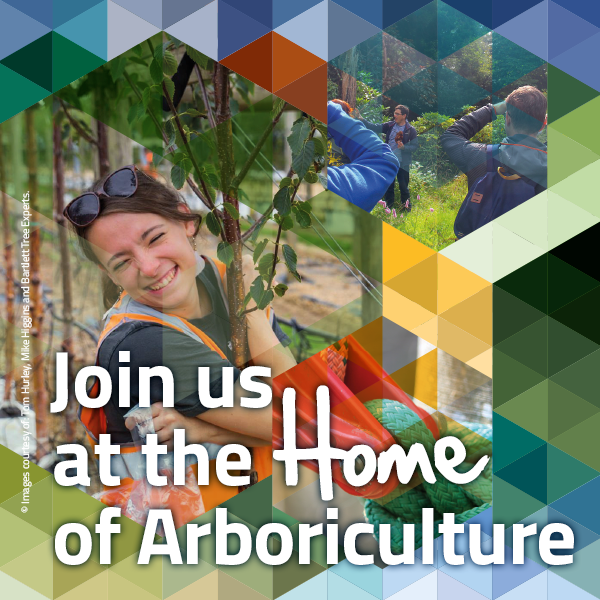 Visit www.holidaycottages.co.uk/arboricultural-association to claim your discount – simply fill in your details and you will receive an email with a voucher ready to use. holidaycottages.co.uk offer a choice of over 4000 personally inspected holiday cottages in superb locations across the UK. Arboricultural Association members get an exclusive 33% off our Smart Local account. Pick job enquiries, take card payments and send email invoices and receipts with the Smart App, as well as access hundreds of discounts for your home and business with Smart Savings. Up to 20% OFF Airport Parking at over 25 UK Airports. SkyParkSecure is a leading provider of Airport Parking across the whole of the UK, including parking at Heathrow, Manchester, Gatwick, Liverpool, Birmingham and many more airports. Our close relationships with airports ensures our customers receive unbeatable prices and excellent service. 20% Discount on all Card Payment terminals, a free, no obligation health check of your current card processing services. 123Send and 123Hire, are one of the UK’s leading providers of managed services for PCI DSS compliant card payment terminals, providing tailored solutions from 1 day to 5 years. This service is available irrespective of a customer’s current merchant account due to 123Send’s impartial approach. Smart Pension is the fastest, most efficient, and easiest to use auto enrolment solution, and the only provider specifically designed for small businesses. The UKs only completely free end-to-end solution - our state of the art technology does most of the work for you. It only takes minutes to get going on our platform, and our highly knowledgeable support team will be there to help if you need them. Smart Pension takes the headache out of auto enrolment, leaving you to get on with running your business. We have partnered with industry giant Legal & General, and have attained the top kitemarks for quality and governance. You can rest assured that when you join Smart Pension you and your employees will be well looked after. If you prefer to leave auto enrolment to your accountant or adviser, we have created a special platform to help them help you. We are the UK’s only charity dedicated to helping people who work in horticulture when times get tough.